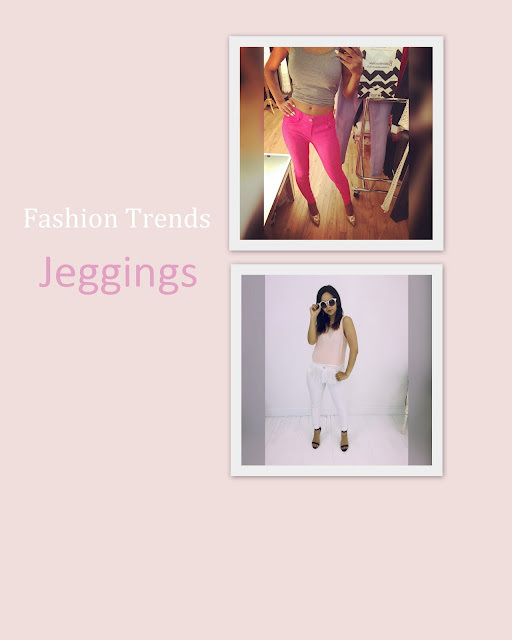 Looking to add some trends into your summer wardrobe get started with a simple pair of jeggings. I personal love the style because its a mix of a jean and a leggings fit. It's always best to have a signature shade of something that pops and can always go well with simple and dressy styles. Check out more on this trend in the video feature below.